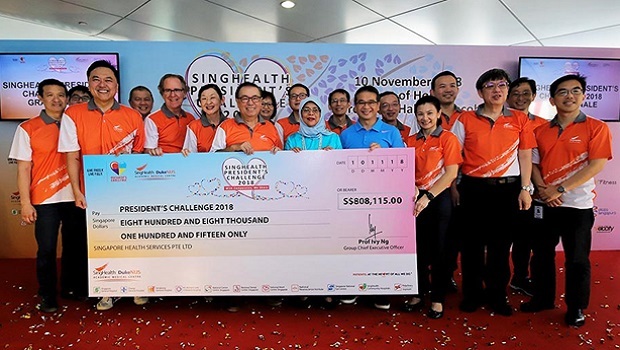 SingHealth raised more than $808,000 for President's Challenge this year – a record amount in 15 years since it started participating in the President's Challenge. The cheque was presented to President Halimah Yacob by Mr Peter Seah, Chairman, SingHealth at the SingHealth President's Challenge 2018 grand finale held on 10 November. 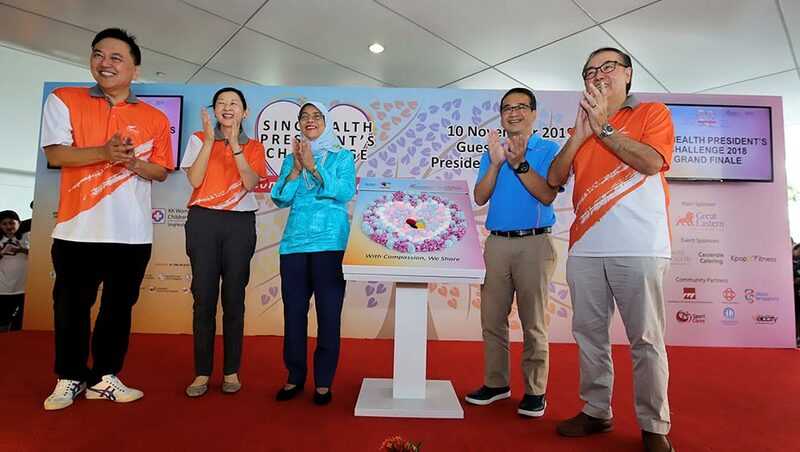 Themed "With Compassion, We Share", the SingHealth President's Challenge initiative embodies the core values of SingHealth – compassion, and a heart of sharing that extends beyond patients to the community. 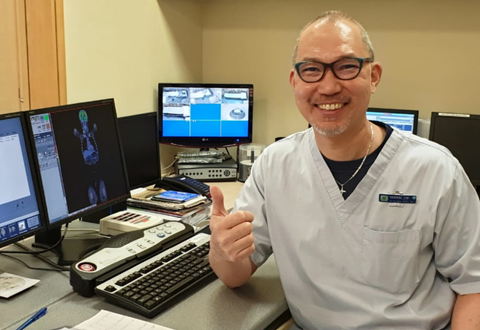 KK Women's and Children's Hospital (KKH) led the year-long campaign that united SingHealth Duke-NUS AMC staff in extending a helping hand to make a difference to the community. Professor Alex Sia, CEO, KKH shared, "As we celebrate our 160th year and commemorate our enduring heritage of serving some of the most vulnerable in our society, KKH is thankful for this opportunity to inspire staff to play a part in empowering the less fortunate amongst us by giving our time, skills, expertise and financial support. Our aim is to extend care beyond our institutions into the community, and bring impactful, positive change to our beneficiaries' lives." 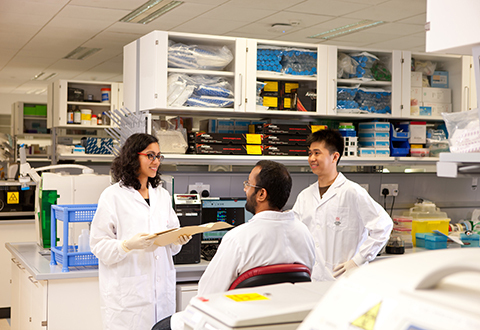 This year, the SingHealth Duke-NUS AMC adopted five President's Challenge beneficiaries: AMKFSC Community Services Ltd, Dover Park Hospice, iC@re Hub Ltd, Movement for the Intellectually Disabled of Singapore (MINDS), and Parkinson Society Singapore. Several fundraising and outreach activities were organised, such as a movie screening in August that brought together more than 800 beneficiaries, staff and their families to bond through an action-packed blockbuster. A soccer clinic run by national football coach, Mr Fandi Ahmad, and his team from the F-17 Academy engaged more than 100 children from AMKFSC and MINDS. Other activities included a day-trip to the Jurong Bird Park for seniors from Parkinson Society Singapore and their families; refurbishment of iC@re Hub Ltd, a transitional shelter for women in recovery through staff-initiated donation drives; and a makeover and family portraits for Dover Park Hospice patients. The cornerstone of this year's fundraising activity was the formation of a 'Tree of Hearts' artwork which symbolised the bonding of hearts of all donors across the SingHealth Duke-NUS AMC. Staff and members of the public made $10 contributions and penned their well-wishes for beneficiaries on heart-shaped stickers, which were affixed on panels and pillar wraps. This fundraising effort culminated in an impressive display of the stickers on pillar wraps adorning the numerous pillars of KKH, and on panels that were pieced together to form a 'Tree of Hearts' backdrop at the grand finale. 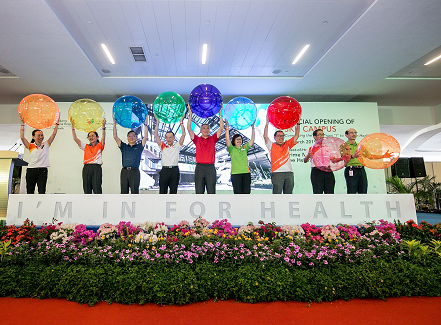 More than 1,000 beneficiaries, staff and their families attended the grand finale event, where President Halimah took part in a symbolic ceremony to pin hand-knitted pom-poms onto an art piece that formed the President's Challenge logo, along with senior management of SingHealth and KKH. Earlier that same morning, many also embarked on the 'SingHealth Family Amazing Fun Walk' which was filled with interactive activities at pit stops scattered across Central Singapore. "We are grateful to witness staff across the SingHealth Duke-NUS AMC committing an immense amount of time and effort into understanding our beneficiaries and their needs, and reaching out to them in unique ways. 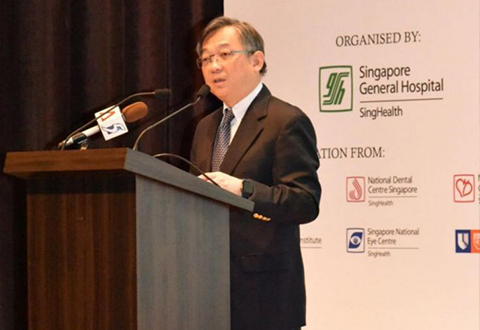 Stronger collaborations and bonds amongst staff have been forged through our numerous activities, and we hope that all of us can continue to work hand-in-hand for this meaningful cause in many years to come," said Associate Professor Chan Yoke Hwee, Chairman, SingHealth President's Challenge 2018, and Chairman, Division of Medicine, KKH.